Trying to figure out which are the Best Canon Speedlites? The choice on which to choose just got a little tougher. Gone are the days when you only had three choices, the Good, the Better, and the Best. Here is a quick summary on each Canon Speedlite. 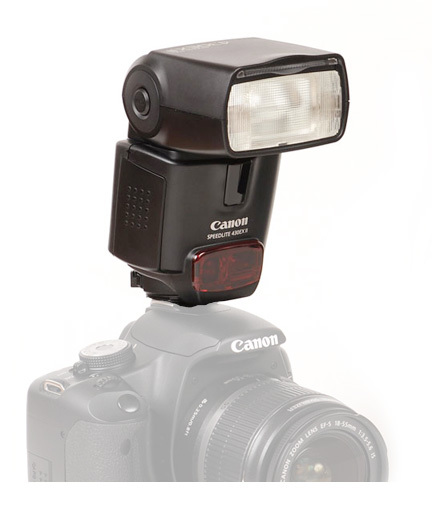 You can get more detailed Canon Speedlite Reviews by scrolling down and clicking the desired link. Here was the current lineup as of January 2013. The 90EX is the best speedlite if you are buying it for the Canon EOS M Mirrorless camera. Canon designed the 90EX specifically for the EOS M. It's the perfect size for a camera this size. It is compatible with the other Canon shoe mount cameras. Power is is simple too. Two AA batteries. The 270EX II is actually my favorite "everyday" flash for my Canon 5D Mark III and my Canon G."
It's so convenient, easy to carry and has plenty enough firepower for snapshots. It has a 3-position vertical bounce and two position zoom. 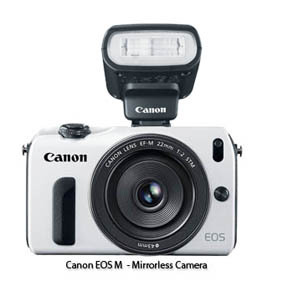 Canon's first that has both a white LED light and electronic flash. Not great for either digital stills or video, but can do both. Does have a manual zoom. Has vertical and horizontal bounce capacity. I call this the "Middle of the Road" Canon Flash. It's a nice compromise in price, size, power and features. More affordable than the 580EX II or 600EX-RT and more powerful and versatile than the 270EX II. Can rotate vertically or horizontally. Definitely considered by professional photographers as one of the premium Canon Speedlites to have. Unlimited ways to create multi-flash set-ups. The big switch to Radio Transmitter from IR transmitter. The most expensive, biggest and powerful. Can still be used with IR. Built in over-heating protection when working it hard. Click on any of the links below to get a more detailed review and my personal opinion on your search for the best flash to use. What ever Speedlite you decide on, it is one of the most valuable Canon Rebel accessories you can buy. Good lighting is paramount for good photography. Those wimpy built in flashes do a lousy job in almost all situations.